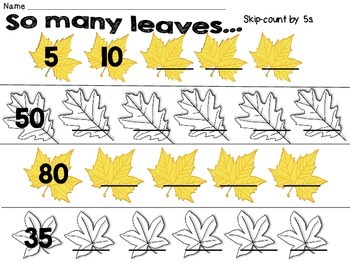 Do your students need more practice skip-counting? 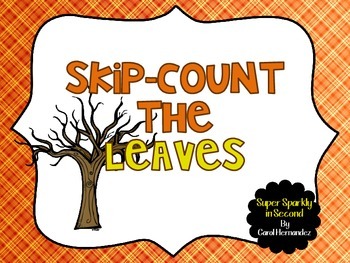 Here's a fall pack that will allow students to practice counting by 2s, 5s, and 10s. All copies print and copy nicely in grayscale. 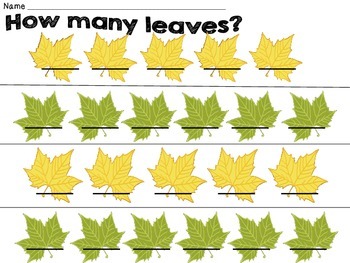 There's a color copy included in the pack to place at a center or math station. 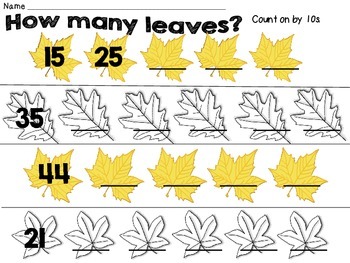 It can be placed in a dry-erase sleeve for additional practice.